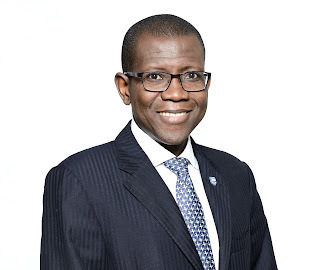 “We remain committed to operating to the highest level of corporate governance standards while delivering sustainable long term value to clients and other stakeholders through world-class innovative operations and our customer-centric approach,” Sanni assured. According to the chief executive, the Group’s achievements are an indication that its strategy is delivering on set goals and objectives. He assured that the organisation will continue to invest in its people, processes, and its communities.